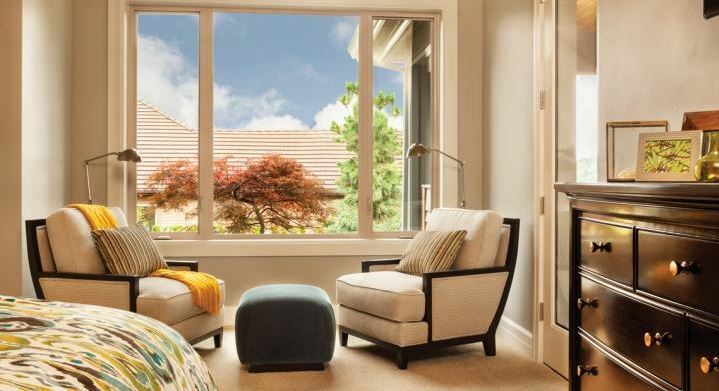 While there are many reasons to look into Menifee, CA window replacement, there are also many right times for the project. The right time for you depends on your situation, of course. Take a look at these instances and see if any of these ‘right times’ fit your circumstances right now. 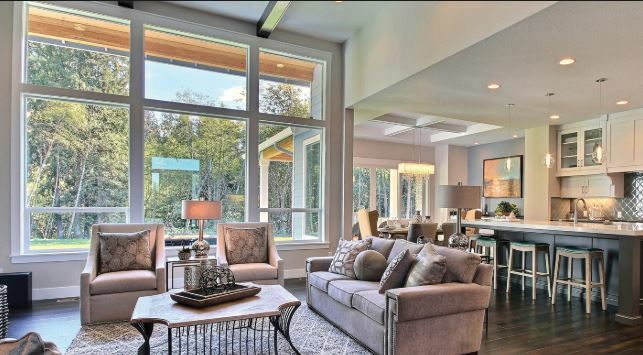 It might sound strange to put your house on the market right after you put in new windows, but it can work really well for you. 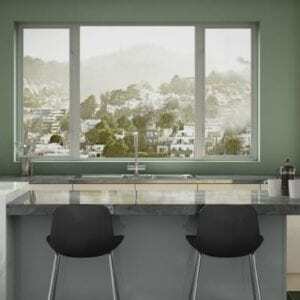 New windows are very attractive to potential buyers. They allow you to make more money from the sale, which can help you pay yourself back for the investment. They can also make your home have more curb appeal, which will get more buyers through the door in the first place. If you have older windows and want to sell your home, getting window replacement done might be a good idea. Another potential right time for the window replacement project is when you have enough money saved up to cover it. You might know you have older windows and that they are leaking air so you start to save for the process. 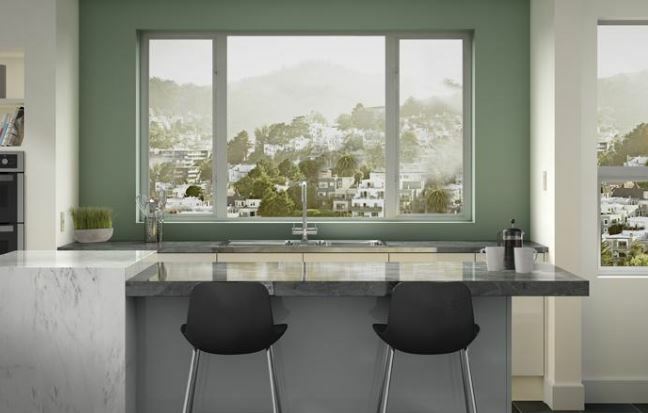 As soon as you have enough money to get the windows you really want for your home, the time is suddenly right to proceed. 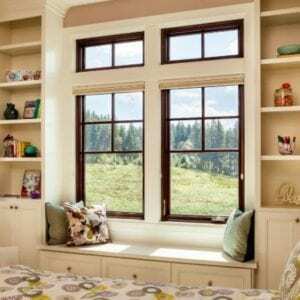 Windows only last so long and if your old windows don’t open and close as they should, are broken and can’t be repaired, or are warped and rotting, the time for window replacement is now…the sooner the better. You can restore your home to its former glory and enhance your energy efficiency at the same time by getting replacement windows. Once the new windows go in, you’ll have an easy exit if you need it in case of emergency. 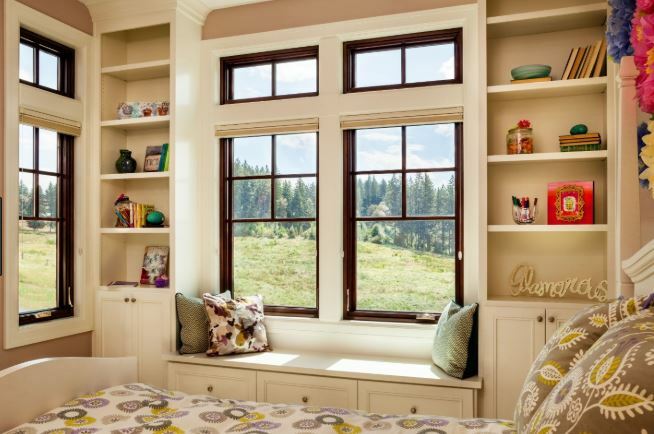 Your new windows will operate efficiently and save you money on your energy bills all at once. If you’ve noticed your energy bills rising, and faster than the rising energy prices, at that, it’s time for window replacement, more likely than not. Talk to the window professionals at your local replacement company and have them assess your windows to see if new windows would take care of the issue for you. Does one of these situations suit your position? 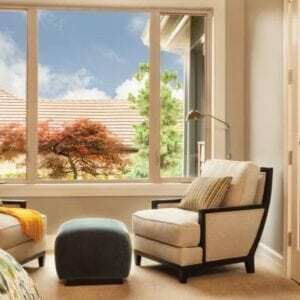 You might be within the right time frame for Menifee, CA window replacement. If that’s the case, contact the professionals at Andy’s Glass & Window Company for advice on how to proceed. You can stop by our showroom to see the options we carry at 25751 Jefferson Ave Murrieta, CA 92562. We’re happy to show you around, point out different options, and go over upgrades and ratings labels. You can also call with your questions at (951) 677-7421. We’re here to help you through every step of the process from start to finish, once you decide the time is right to move forward.